We offer a full consultation process, during which we listen and interpret your vision, ending with a full signage brief and imagery. 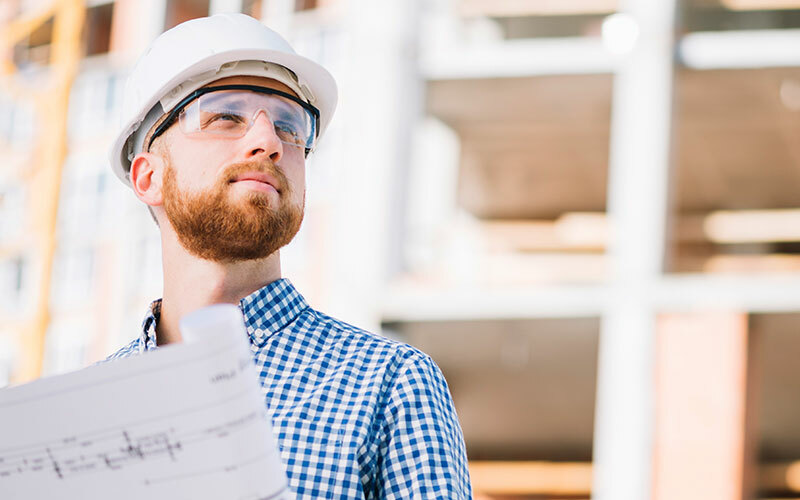 A dedicated member of our team will be assigned to your project, and be on hand to assist, guide and coordinate every stage from design to development, to timescales and budget requirements. 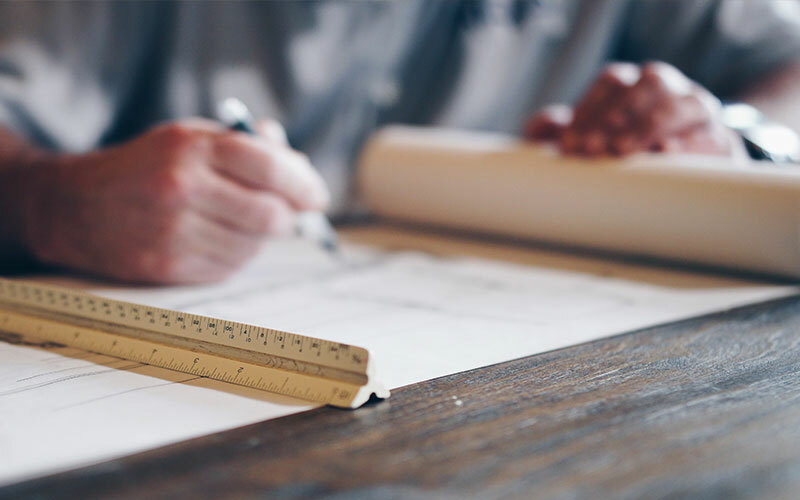 The team at Enigma have many years of dealing with planning requirements, and regulations, and can facilitate the whole process for you from start to finish. We have full design capability, starting with listening to what you, as our client, see as your vision and requirements. 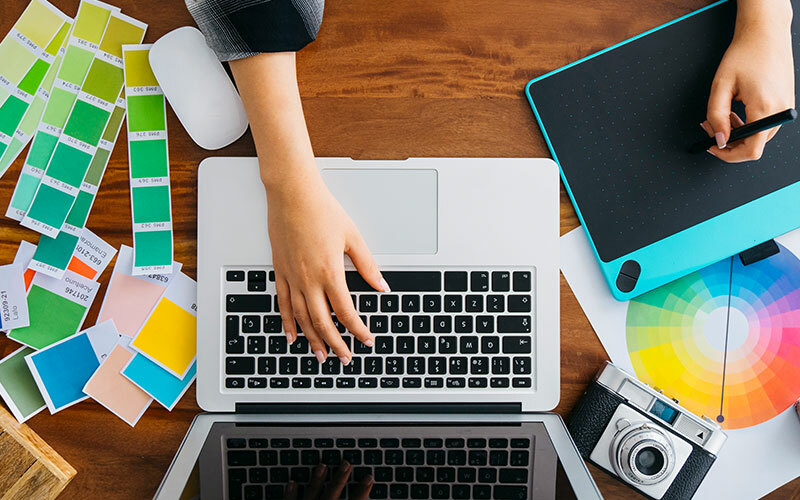 We have all the skills required to design the signage solutions to enhance your brand, as well as being functional. We will work with you to create signage that works for your business. 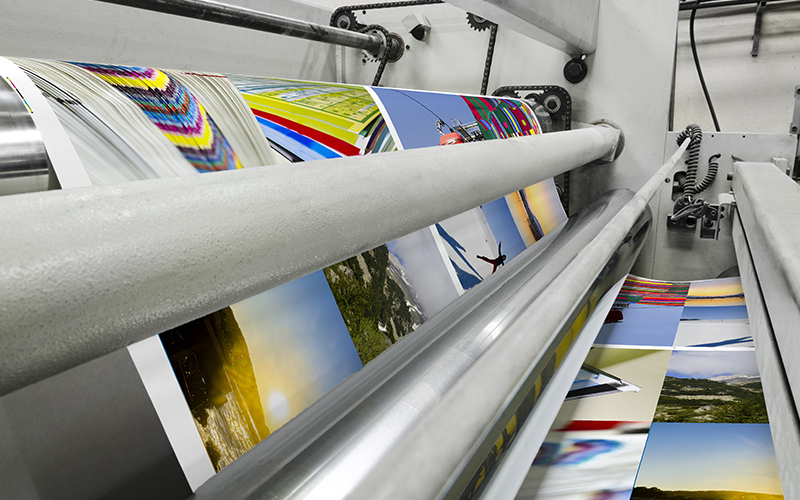 We use the latest technology and a full range of materials which enables us to create all your signage solutions. We work closely with our specialist partners, so you can be sure that whatever you want, we can provide it. 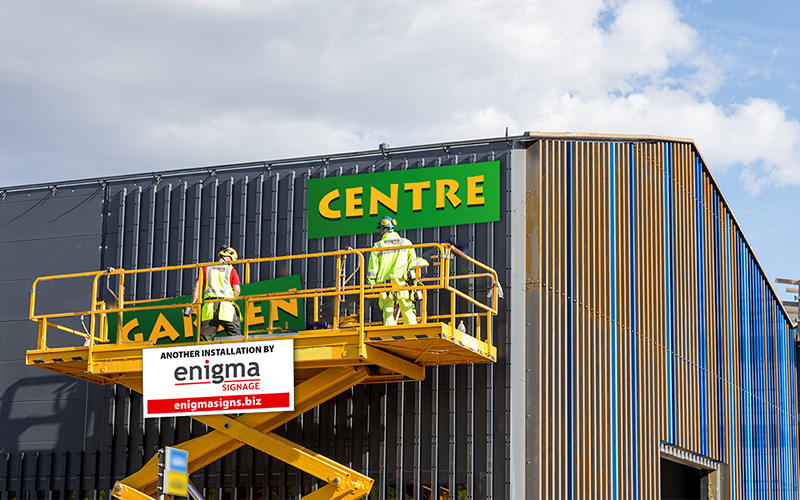 At Enigma, we have a dedicated and fully trained team, ready to install your sign solutions on time and perfectly. Our team can carry out installs alone or are equally happy working with other contract teams. Once your signage is installed, we can put into place maintenance systems to ensure your financial investment is protected and working perfectly 365 days a year. Ask about our packages here. Get in touch about your project today.